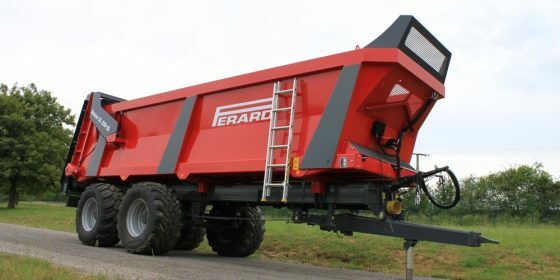 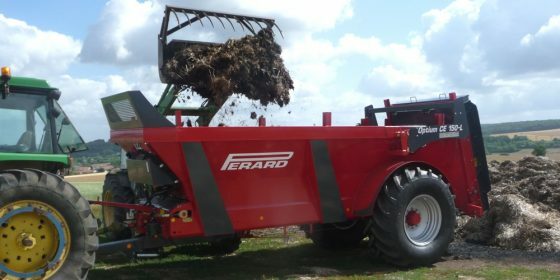 Perard designs three ranges of spreaders with vertical rotors of Ø 750 mm, 860 mm and 1 050 mm for capacities ranging from 9 to 30 m³ and a range of table spreaders for capacities ranging from 17 to 21 m³. 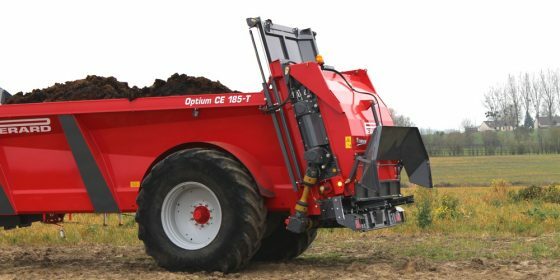 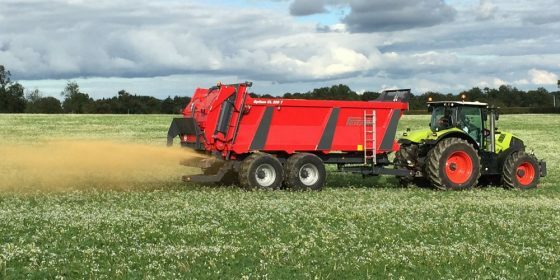 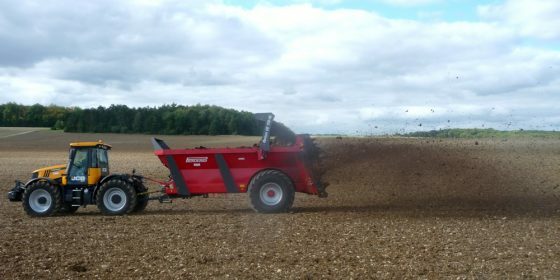 Optium spreaders with vertical rotors are designed for high-quality spreading, both narrow and wide, with great precision from 3 tonnes per hectare. 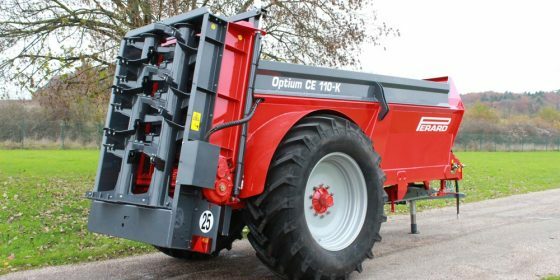 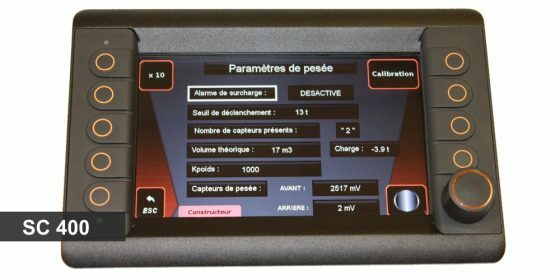 ©2019 Technical Waste Solutions ltd. All rights reserved.